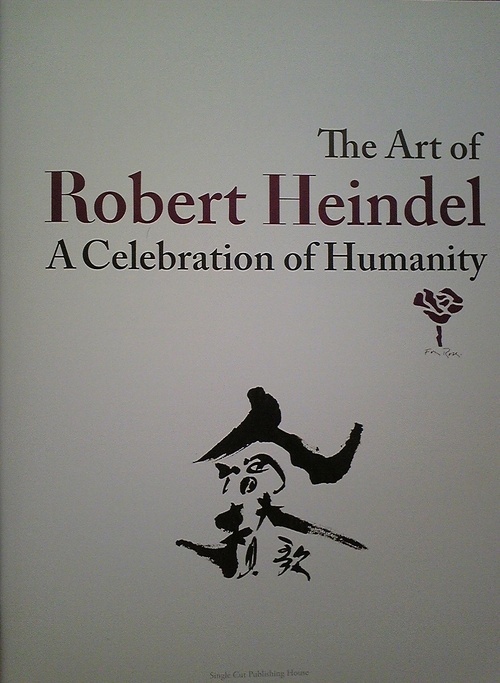 “The Art of Robert Heindel A Celebration of Humanity” was published from Single Cut Publishing. 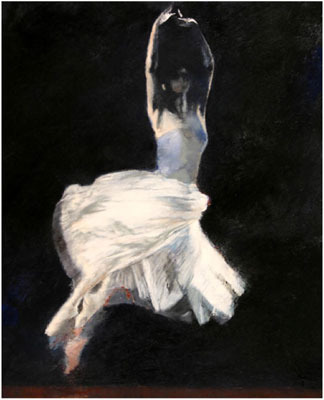 Robert Heindel painted famous dancers in various jenre . 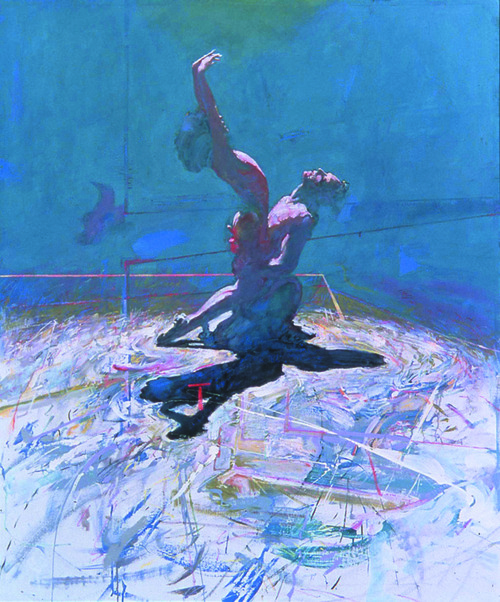 I wrote the title of A Celebration of Humanity for this book. Thanks be to many friends.